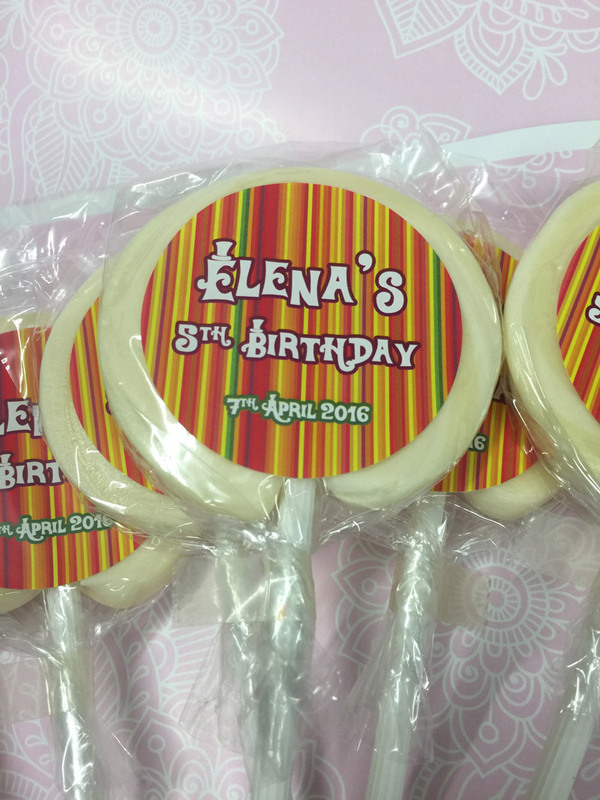 Personalised Lollipops are a fun addition to your candy buffet or as a stand alone give-away. 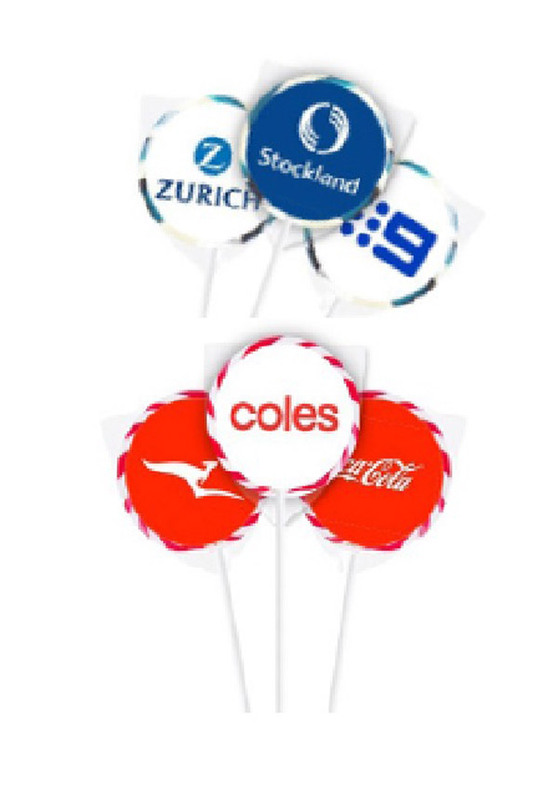 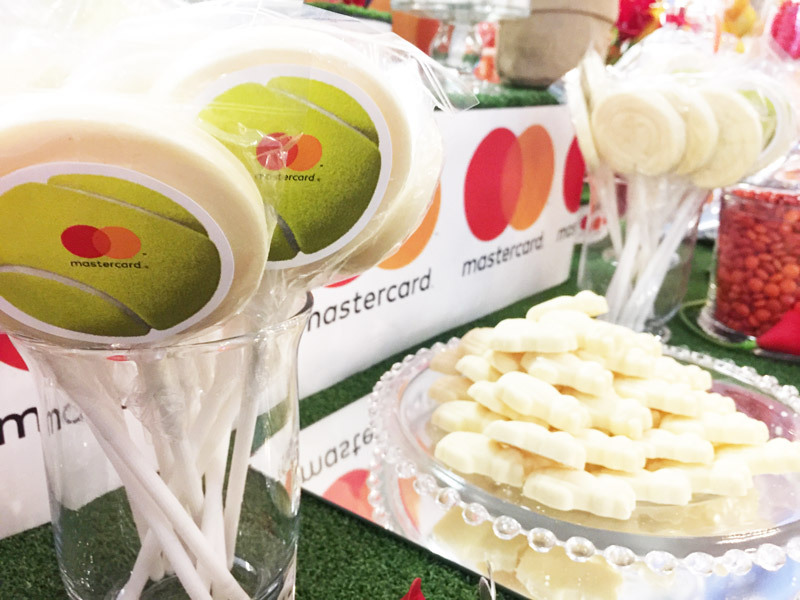 We have produced these for weddings, christenings, birthdays and even in store giveaways for Australia-Wide corporate clients. 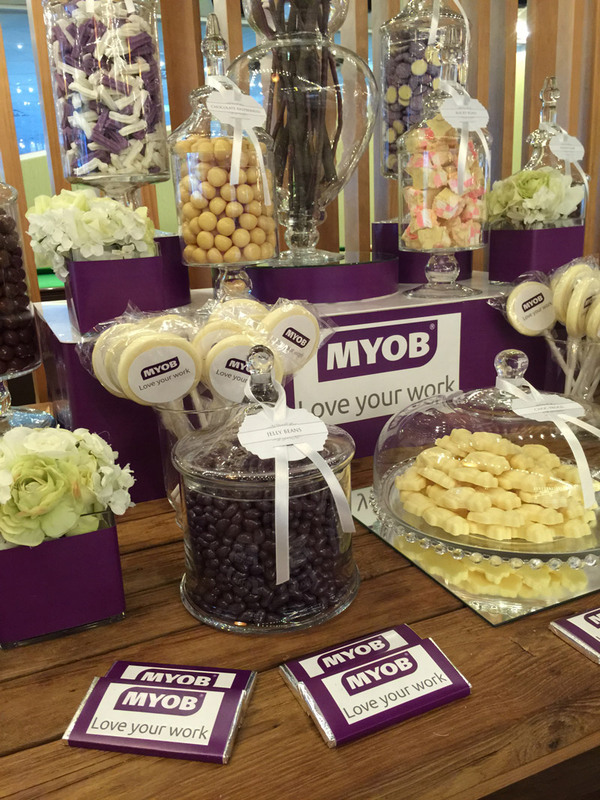 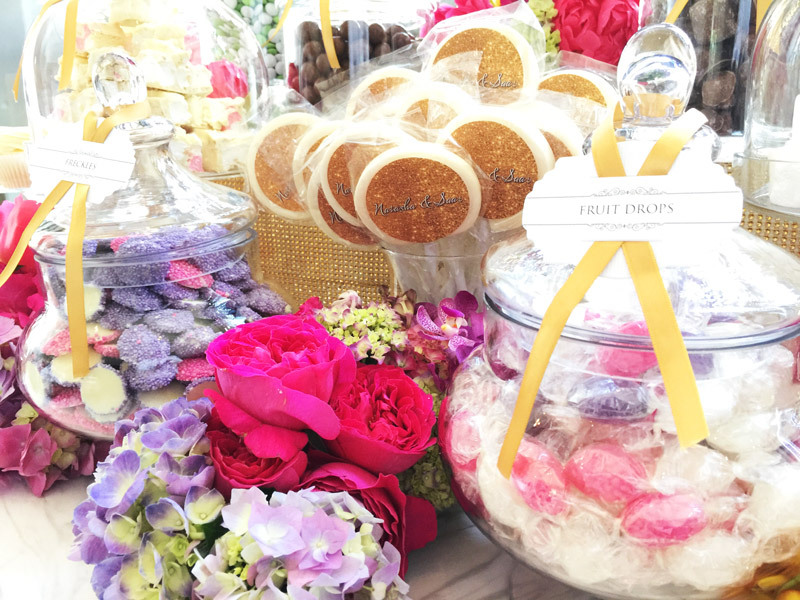 See other custom candy creations here or custom chocolate bar examples here. 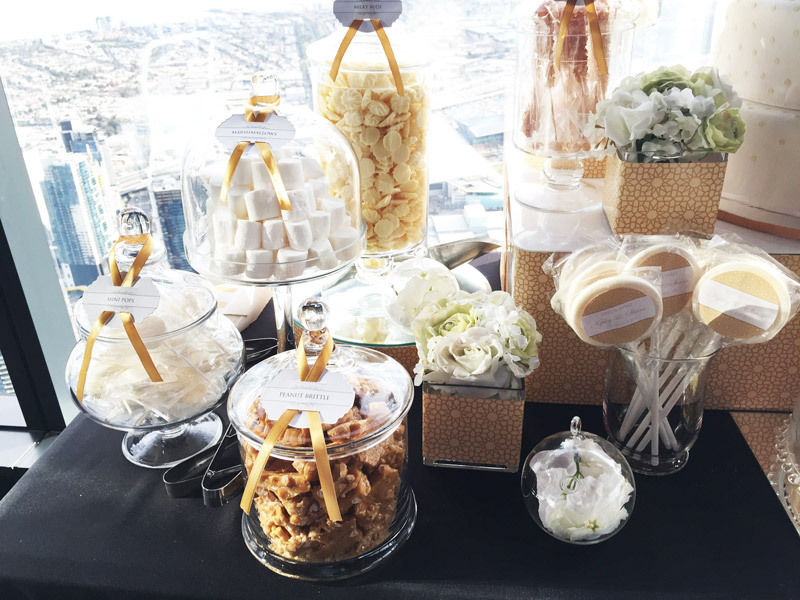 Click here to Get a Quote for your next event!